We want you! 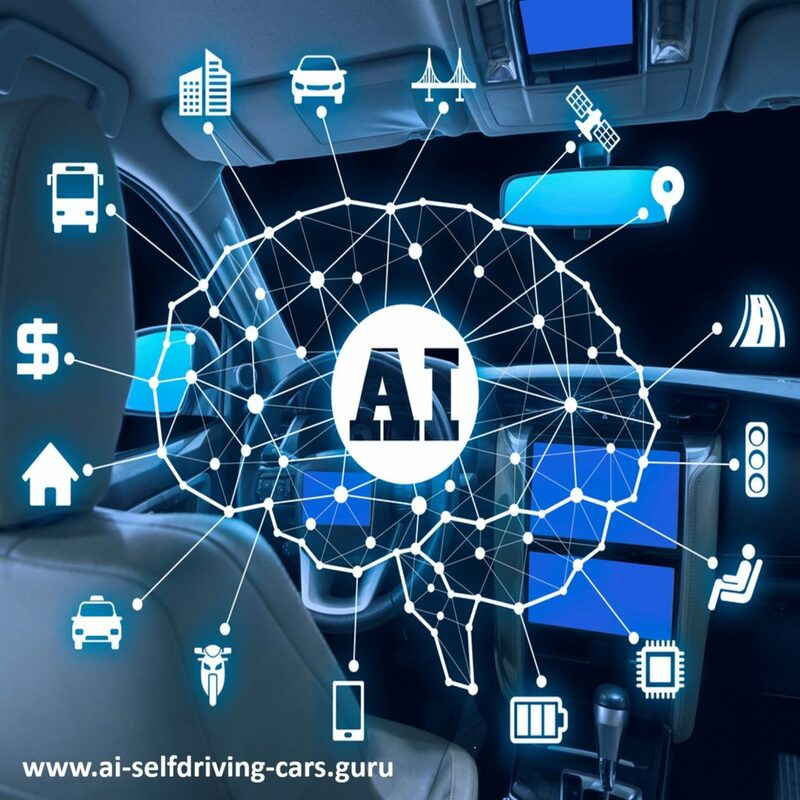 Join us to develop the latest in AI and machine learning for AI self-driving cars. Visit our job openings and apply if you've got the right stuff. 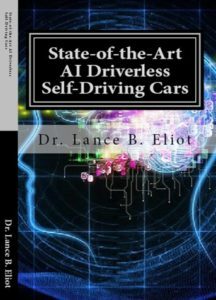 We've published several popular and innovative books on the latest practice and research of AI self-driving cars. 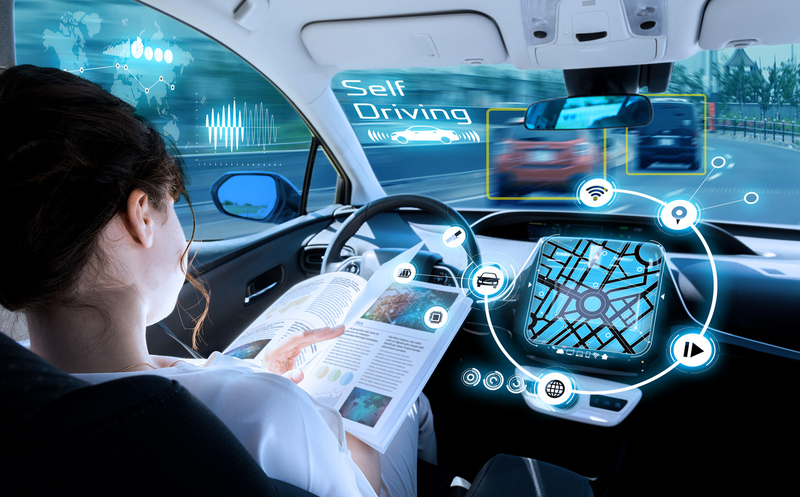 We produce podcasts that cover the latest in AI self-driving cars. 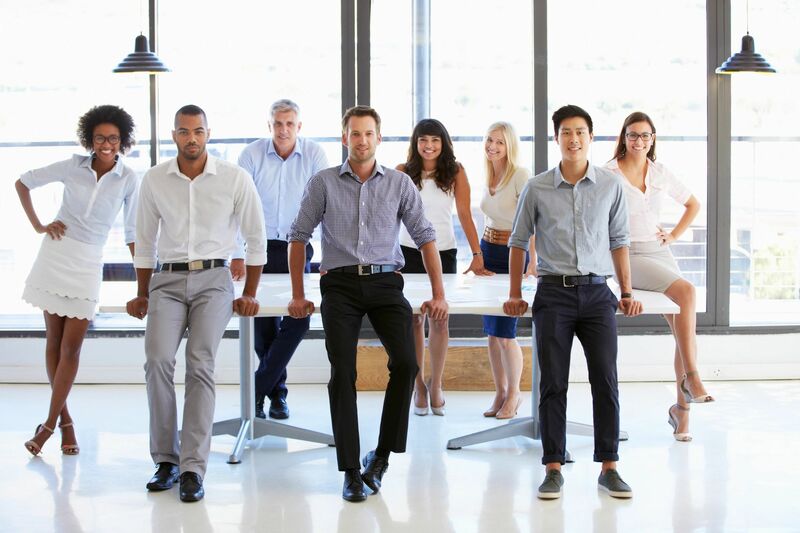 This provides helpful insights to others and enables us to attract top talent to our efforts. We've setup an online merchandise store for those of you that are interested in getting brands mugs, mouse pads, shirts, and other fun items. 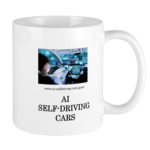 We publish articles and frequently speak at major AI industry events about our latest innovations in self-driving cars. Email us to subscribe to our newsletter or for general inquiries.